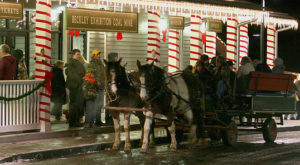 How would you like to experience a truly remarkable Olde Tyme Christmas? 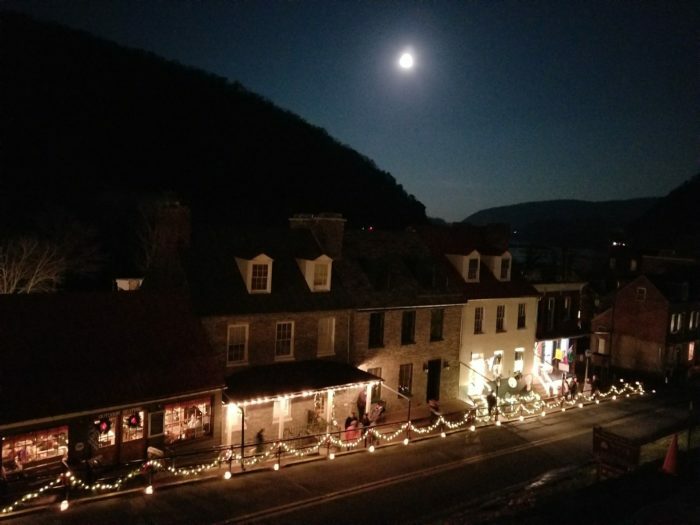 In Harpers Ferry, you can create lasting memories of the holiday while taking part in some truly unique activities in one of the oldest towns in the state. 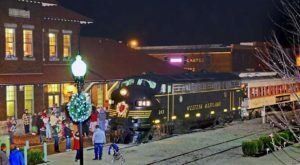 There's only one place in West Virginia where you can combine shopping in a 19th century village with unique holiday activities. 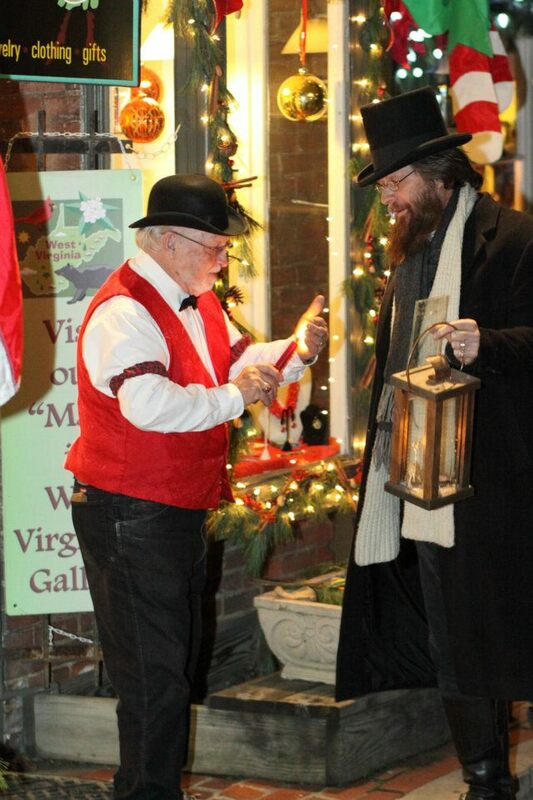 From caroling through the lighted historic streets in this one-of-a-kind setting to shopping, dining, and making merry, this is one experience you won't soon forget! 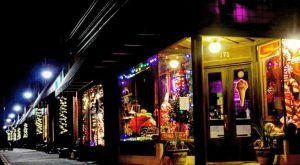 Shops are open the weekend of Saturday, Dec. 8 and Sunday, Dec. 9 from 10:00 a.m. to 9:00 p.m. Stroll through town and enjoy all of the festively decorated windows as you pick up gifts for loved ones. 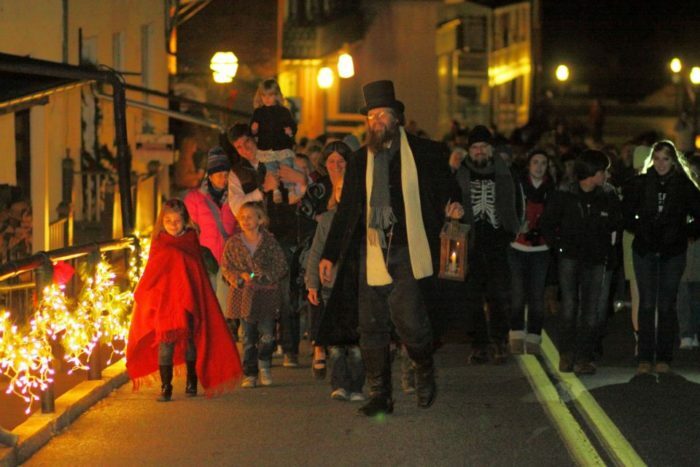 The Olde Tyme Christmas at Harpers Ferry wouldn't be the same without the live music featured each year. 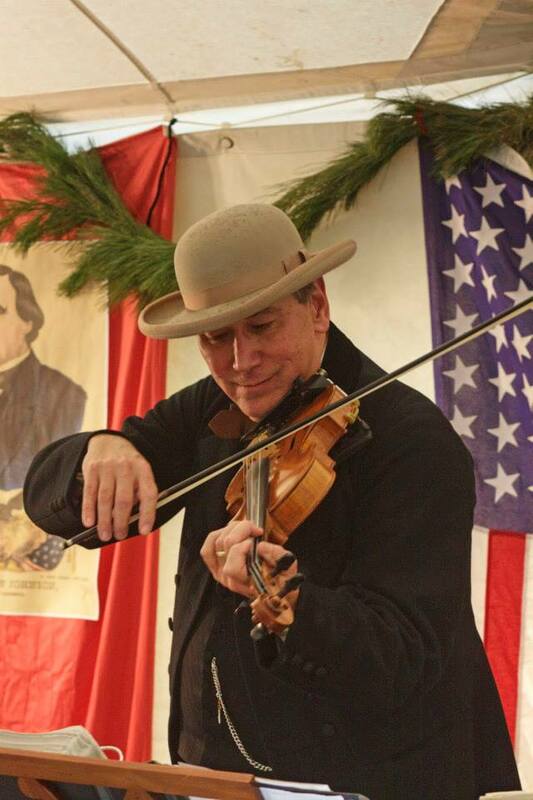 From fiddle players to choirs, the festive sounds are sure to fill you with holiday cheer. Over at the National Park, located at the end of Shenandoah Street, you'll find even more activities that are fun for the entire family. Santa and Mrs. 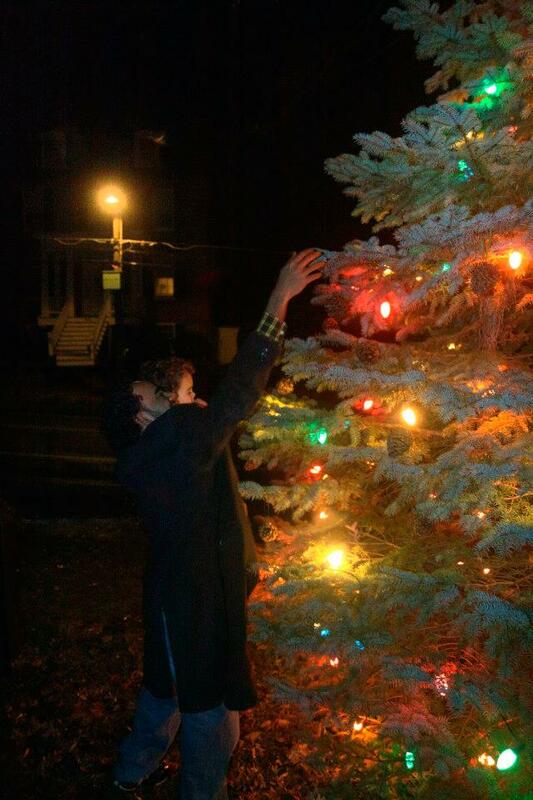 Clause will be in town this weekend, too! 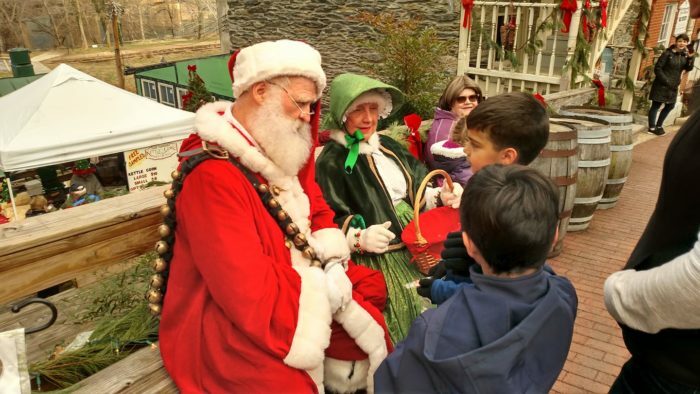 The Olde Tyme Christmas at Harpers Ferry takes place this weekend, December 8 – 9, 2018 in Historic downtown Harpers Ferry. 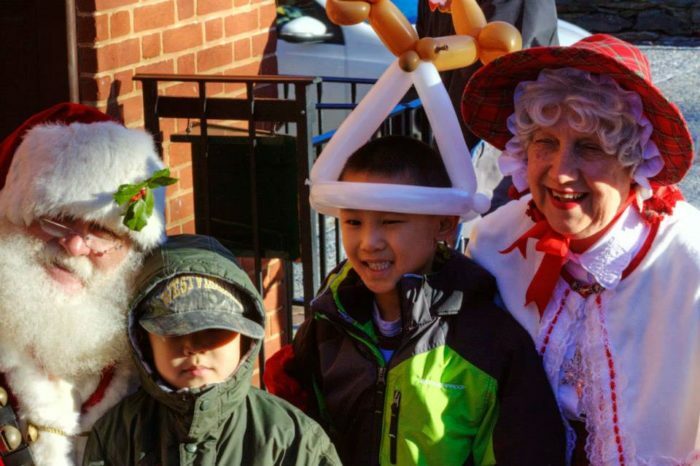 Clear a day to enjoy this fun, family event! Learn more at this link! 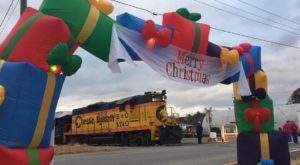 For additional joyous events to enjoy this season, check out this trail of lights and this enormous drive-through lights show in The Mountain State!